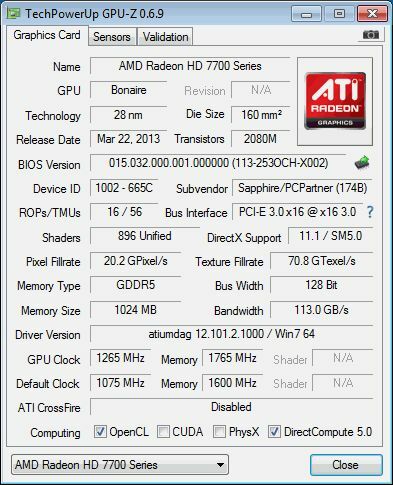 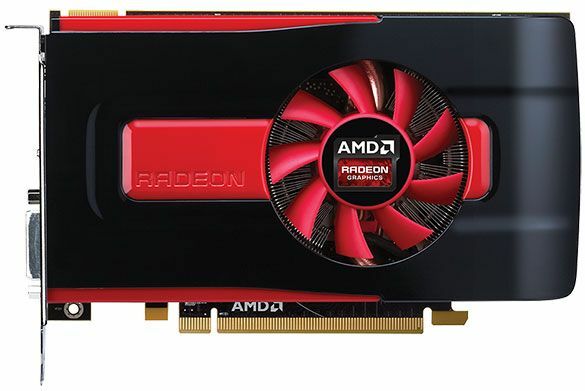 AMD has launched a new videocard today: the Radeon HD 7790 based on a Bonaire codenamed GPU. 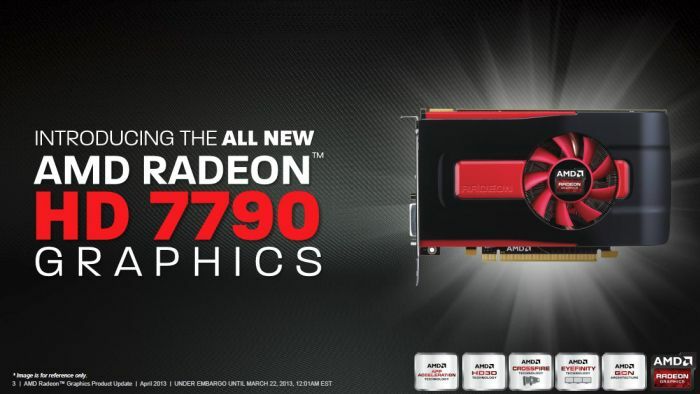 The HD 7790 is based on the new GCN 1.1 architecture and this graphics card fills the gap between the Radeon HD 7770 and the Radeon HD 7850. 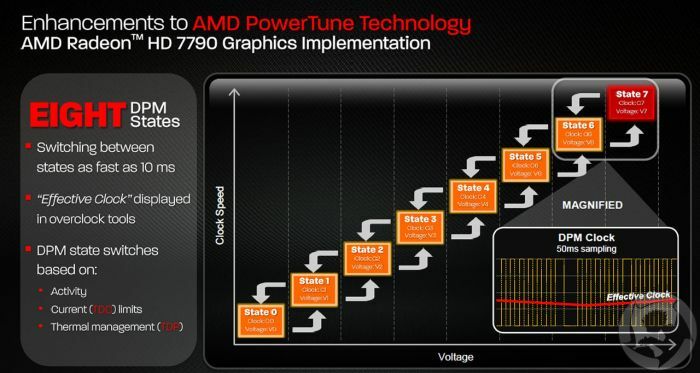 The HD 7790 targets NVIDIA’s GeForce GTX 650 Ti. 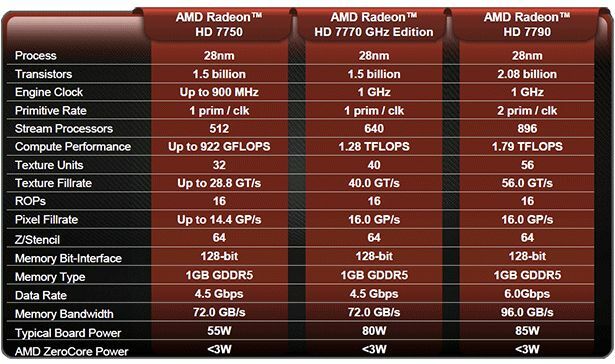 The Radeon HD 7790 is priced at USD $149.